PoPville » Get Laoban Dumplings at Colony Club this Saturday! 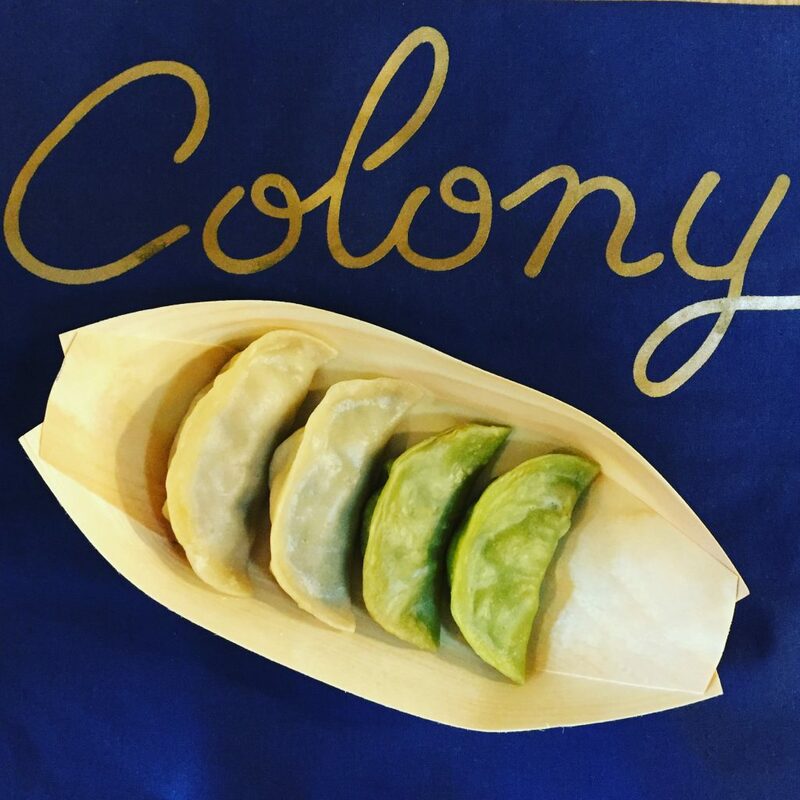 Get Laoban Dumplings at Colony Club this Saturday! 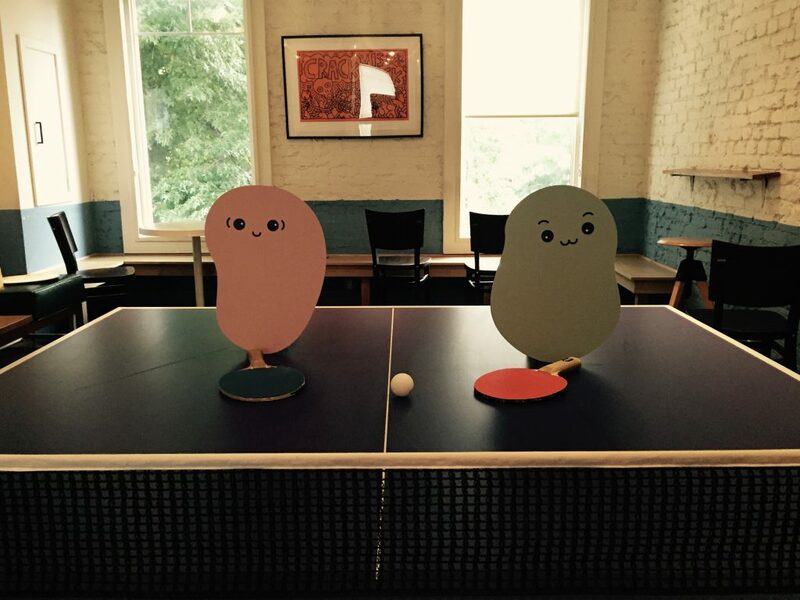 “Laoban Dumplings, which does classic Chinese dumplings with modern twists and has been popping up all over DC, will be at Colony Club (3118 Georgia Ave, NW) this Saturday, June 17 for a super-fun ping pong tournament/patio party! The tournament entry fee of $12 will benefit N St. Village, and also gets you a Porkslap Pale Ale. Laoban will be selling two varieties of dumplings–a ginger chicken and bok choy shiitake–and will also be joined by friends Cassava Boba and DJ Laura Lopez.